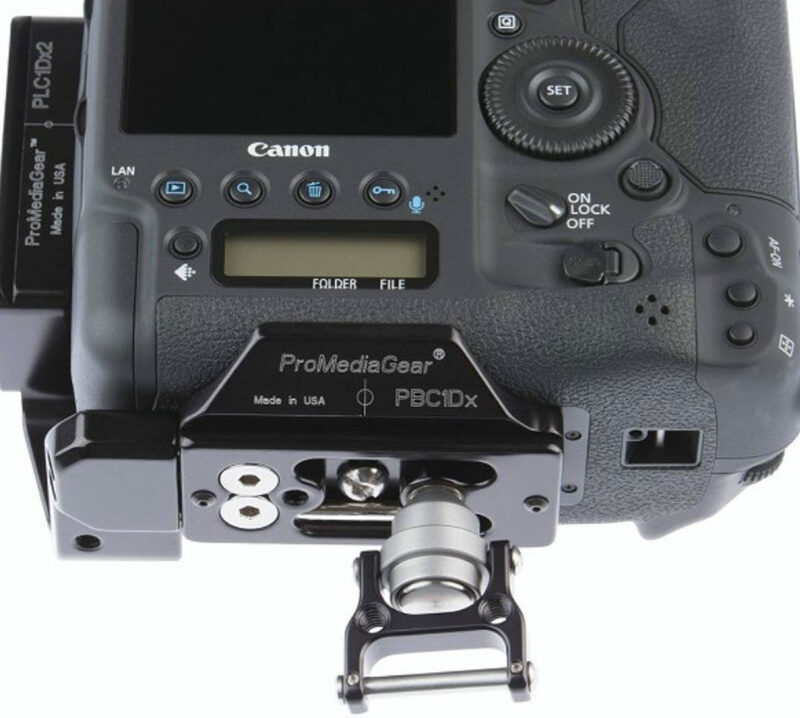 ProMediaGear has released a handy new accessory, the #SS2P3 Retrofit Quick Release Adapter, an Arca-type adapter that easily converts your camera strap. The adapter is designed to allow photographers to move quickly from shooting handheld to working with a tripod and ballhead strap-free, and then back again, so more time can be spent on getting the shot. The adapter can retrofit straps with one inch of webbing or less. The adapter’s plunger mechanism is made of hardened stainless steel, supporting loads of 300 pounds. The whole setup includes the conversion mechanism, pin and screw, plus two additional small set screws and Loctite for additional safety. A video on PMG’s website shows the conversion taking less than 5 minutes to complete. Once installed, using the Retrofit Quick Release Plug Adapter is simple—locate the adapter on your strap, insert the plunger into the plate, release the pin and tug, and then you’re ready to shoot. A strap’s original adjustable mechanism can be left on or removed, as desired. A compatible bracket plate is required. If you already own one, pricing for the adapter is $49.95. If you need to purchase a plate—PMG offers a universal plate for any camera and custom plates for a variety of Canon, Nikon and Sony cameras—add $39.95. 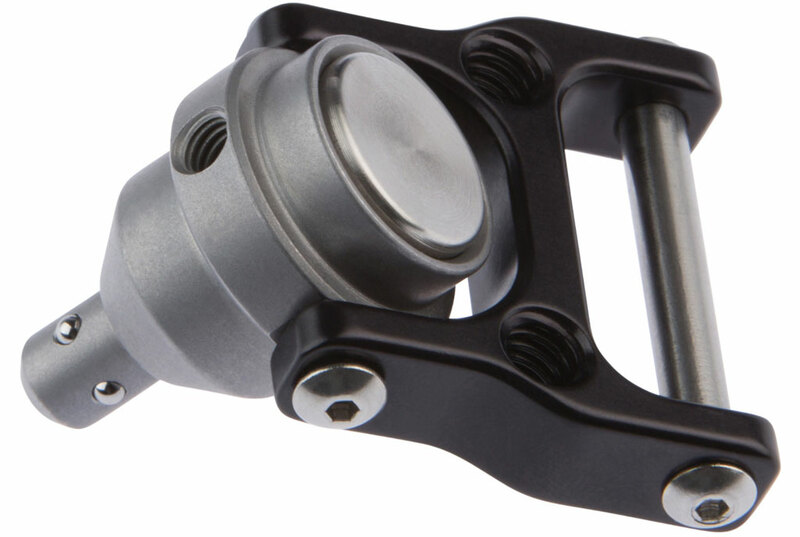 Learn more about the #SS2P3 Retrofit Quick Release Plug Adapter here. The Adapter System works by depressing the male plunger mechanism on the strap adapter and then inserting it into the receiver on the compatible bracket plate. Release the plunger and give the strap a tug to set the pins into the internal channel on the bracket plate. It’s that simple! The hardened stainless steel material used is super strong and can withstand loads of 300 lbs. When you are ready to disconnect repeat the operation while firmly holding your camera. Now you will have a strap free camera to place onto your ball head without interference. Let nothing get in the way of your creativity. Made in the USA by photographers for photographers! We pride ourselves in being experienced photography professionals and design gear we would use. There’s nothing more important than our customers’ satisfaction. So, What Are You Still Waiting For? Order Your Own SS2 Strap System or our NEW #SS2P3 Retrofit Quick Release Adapter (Compatible Bracket Plate Required). About ProMediaGear: ProMediaGear.com was created in 2009 and provides photographers and videographers with fresh gear, bold designs and unsurpassed quality. Made in the U.S.A.